Pokémon has been a media sensation since 1996. It started as a game for the Nintendo Game Boy and developed into a franchise featuring a card game, movies, and television shows. The main characters in the TV show are Ash Ketchum, a Pokémon trainer, and his companion Pikachu, a yellow, mouse-like creature with electrical powers. Ash’s nemesis, Team Rocket, constantly works to steal Pikachu and his other Pokémon for their own nefarious needs. The franchise has captured the imagination of children and adults throughout the world. 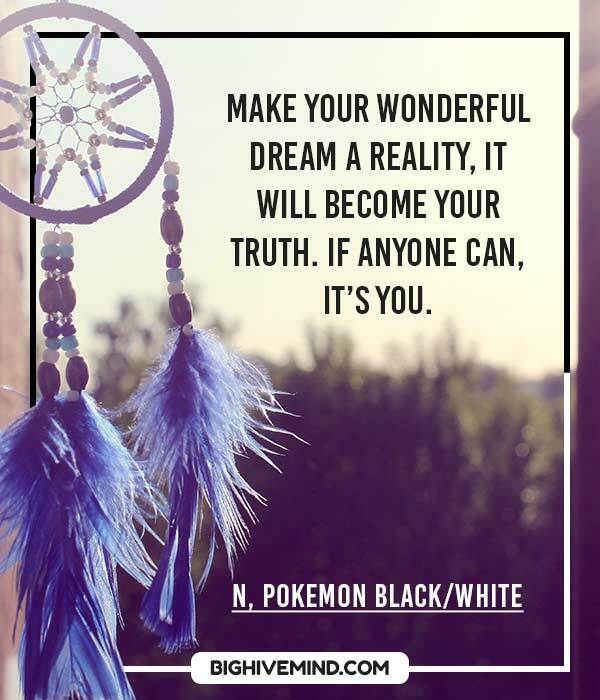 These funny and exciting quotes will bring the love of Pokémon into your everyday life. 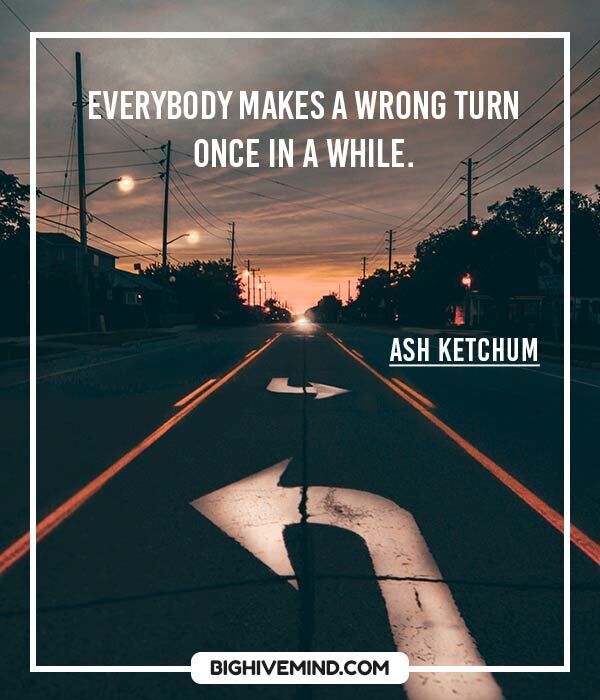 Everybody makes a wrong turn once in a while. Well ash ya snooze la lose and you’re behind right from the start. Do you think we’ll get a bigger part in the next movie? Make your wonderful dream a reality, it will become your truth. If anyone can, it’s you. I don’t know. Just shut up and swim! So, this is my power… but what is my purpose? A wildfire destroys everything in its path. It will be the same with your powers unless you learn to control them. Humans may have created me, but they will never enslave me! This cannot be my destiny! 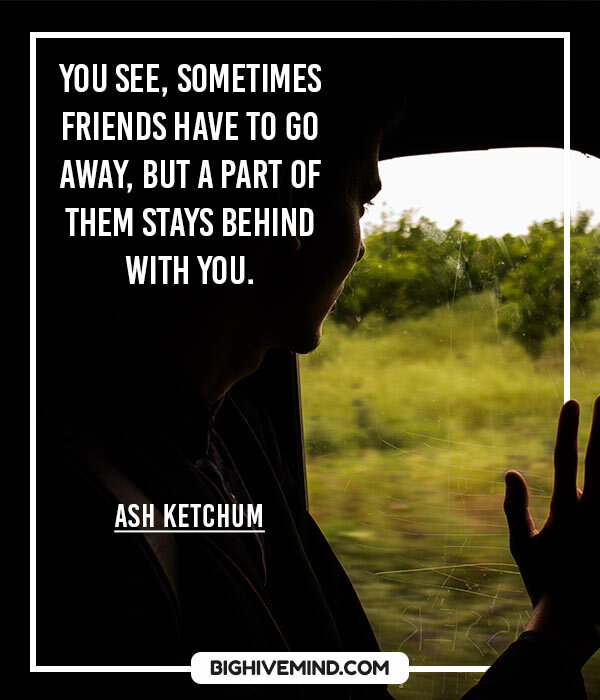 You see, sometimes friends have to go away, but a part of them stays behind with you. That’s ok, Brock – you’ll find lots of other girls to reject you! A Caterpie may change into a Butterfree, but the heart that beats inside remains the same. Strong Pokemon. Weak Pokemon. That is only the selfish perception of people. Truly skilled trainers should try to win with all their favorites. There are bad ways to win, and good ways to lose. What’s interesting and troubling is that it’s not always clear which is which. A flipped coin doesn’t always land on heads or tails. Sometimes it may never land at all. 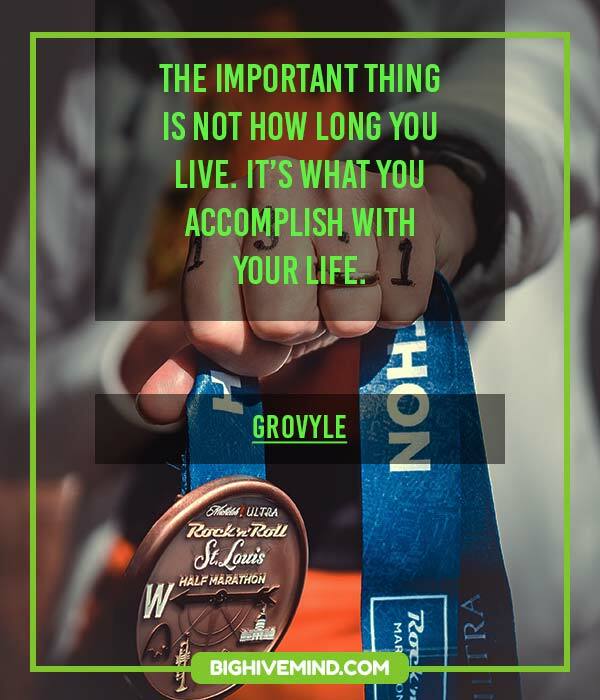 The important thing is not how long you live. It’s what you accomplish with your life. He’s right Larvitar. We’re going to do everything we can to get your mother back. Some trainers have no fear. To them this is just one more challenge. They follow their hearts. 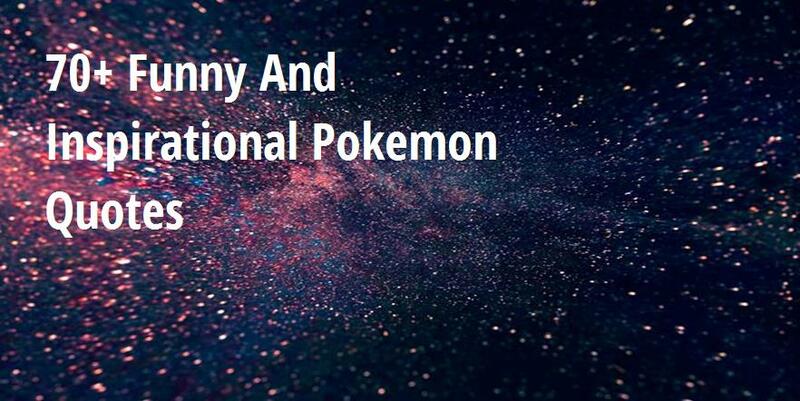 That is what sets them apart, and will make them Pokémon Masters. Good luck to all of you. That’s right, I am too weak to work, but a Pokémon battle isn’t work. Just when you give him a break, he has to be a nice guy, too. Behold my powers! I am the strongest Pokémon in the world. Stronger even than Mew. Do you always need a reason to help somebody? Pokémon aren’t meant to fight; Not like this. It’s useless. What can come out of it? Human and Pokemon can *NEVER* be friends. I know! I’ll use my trusty drying pan…*puts it over his head*…as a drying pan! Cause i always play to win! Even if you lose in battle, if you surpass what you’ve done before, you have bested yourself. If anybody’s out there, you can come out. And if you’re a monster or a ghost, you can stay where you are. Ash, you just said you were too weak to work. That cannot be. You said we were partners. We stood as equals. I know we gotta grab some rare Pokémon for the Boss… but it wouldn’t be such a bad idea if we grabbed a litte bite to eat. So I am simply the end result of your experiment. What becomes of me now that your experiment is over? Hey, how can we breathe underwater? You miss your mom don’t you Larvitar? Don’t worry because we’re going to get your mother back. I promise. Even If we don’t understand each other, that’s not a reason to reject each other. There are two sides to any argument. Is there one point of view that has all the answers? Give it some thought. It’s true… that you’re a Pokémon who exists just like I do. It might be best if no one knew of this incident. It might be best to forget this. Today, Ash, Brock and Misty are taking a break from their Pokémon adventures. As always, Ash is determined to become a Pokémon master. And, as always, he’s ready to endure any hardship, bear any burden… with strength, stamina and a will of steel. You could pass for my big brother! I should have known there was something fishy about them besides the way they smell! The human sacrificed himself, to save the Pokemon. I pitted them against each other, but not until they set aside their differences did I see the true power they all share deep inside. I see now that the circumstances of one’s birth are irrelevant; it is what you do with the gift of life that determines who you are. We dreamed of creating the world’s strongest Pokémon, and we succeeded. I see now that one’s birth is irrelevant. It’s what you do that determines who you are. To them, this is just one more challenge. They follow their hearts. That is what sets them apart, and will make them Pokémon Masters. Thats so sweet, it must be nice to have big brothers. Physical wounds can be treated without much difficulty, but emotional wounds are not so easy to heal. The world’s greatest Pokémon Master is waiting for me! Let’s use our Pokémon to get to that island! Me give up? No way! Getting wrapped up in worries is bad for your body and spirit. That’s when you must short our your logic and reboot your heart. That’s progress. At least his mouth is working. This Larvitar needs time to warm up to people. I wasn’t born a Pokémon, I was created; and my creators have used and betrayed me! So, I stand alone! The more wonderful the meeting, the sadder the parting. Your Charizard is poorly trained. These humans… they care nothing for me. There’s no sense in going out of your way to get somebody to like you. We do have a lot in common. The same earth, the same air, the same sky. Maybe if we started looking at what’s the same, instead of looking at what’s different, well, who knows? Where on Earth did he get that costume? It’s more important to master the cards you’re holding than to complain about the ones your opponent was dealt. I will show you that my love for my friends permeates every cell in my body. I am the Flaming Moltres! When you have lemons, you make lemonade; and when you have rice, you make rice balls. You were created by humans to obey humans. You could never be our equal. Rejected…by the only girl I ever loved! Team Rocket blasting off at the speed of light. If there is someone in this world who understands you, it feels like that person is right beside you. Even if you’re as far apart as the end of the land and top of the sky. Drat. We just wasted this whole episode cheering for the good guys. You humans are a dangerous species. You brought me into your world with no purpose but to be your slave. But now I have my own purpose. My storm will create my own world, by destroying yours. This Nurse Joy’s Bangs are 1 cm longer than any other Joy in the country..